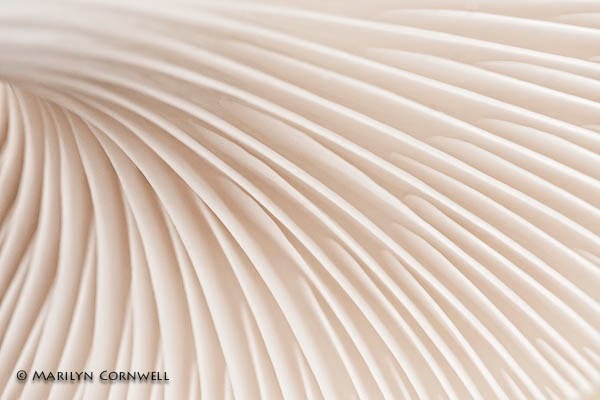 Here are a few more images in the Marvelling the Mushroom Series. 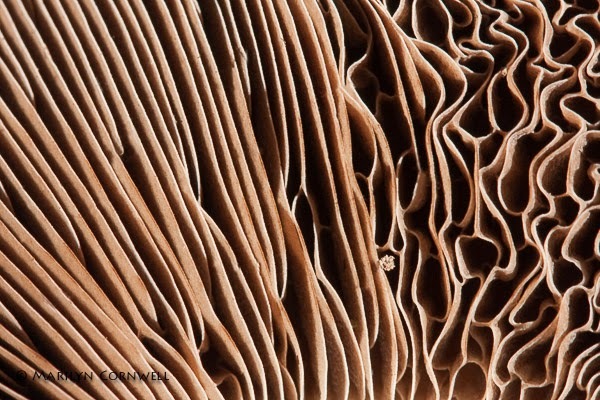 These are macro images of the underside gills of mushrooms. 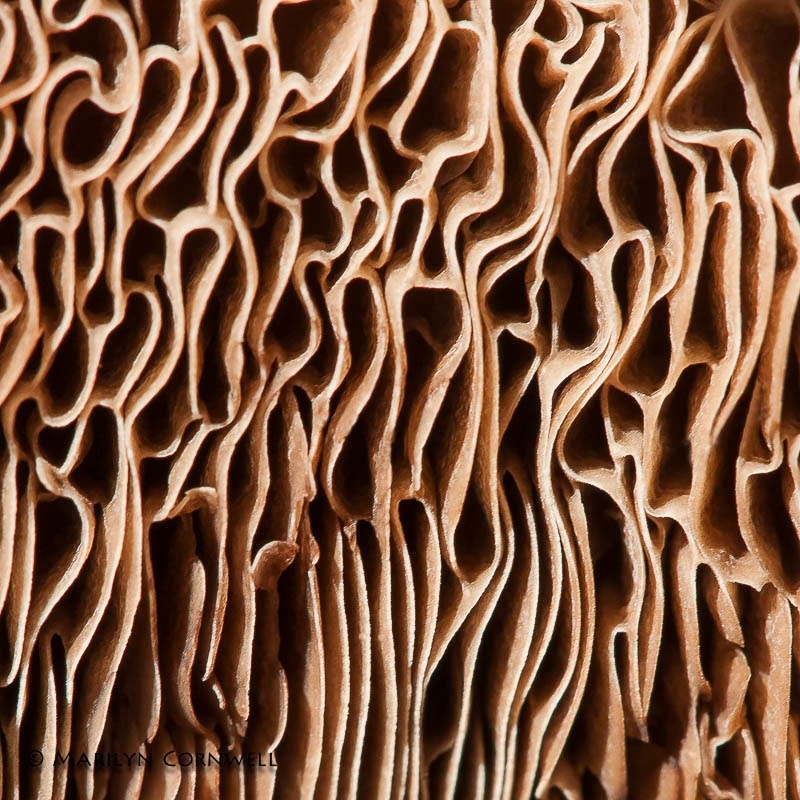 They reveal the rich patterns and textures in nature's micro landscapes.